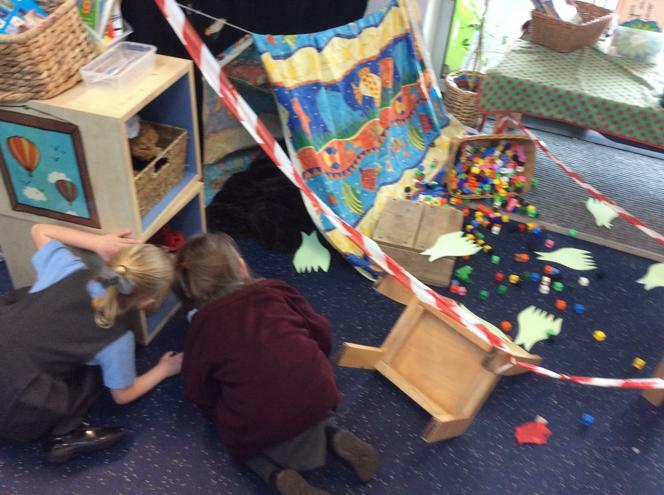 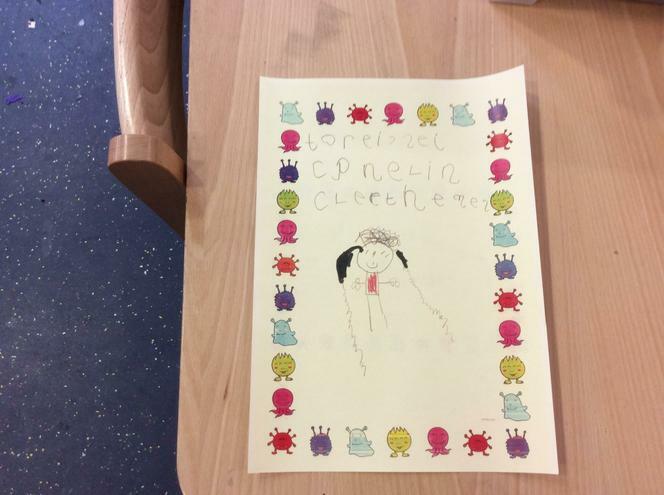 We have really enjoyed learning all about space in Reception. 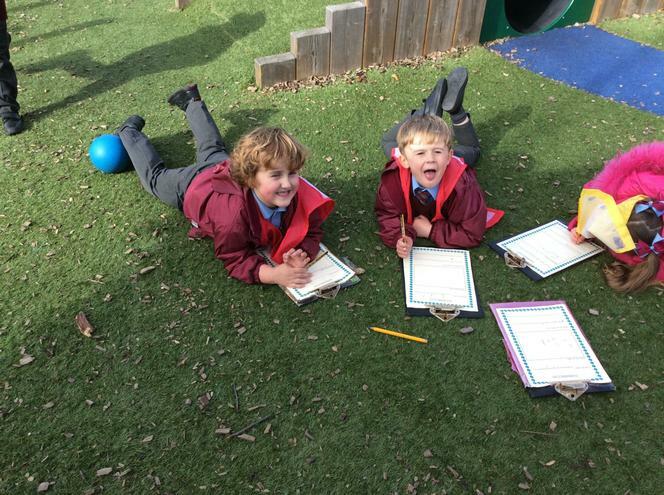 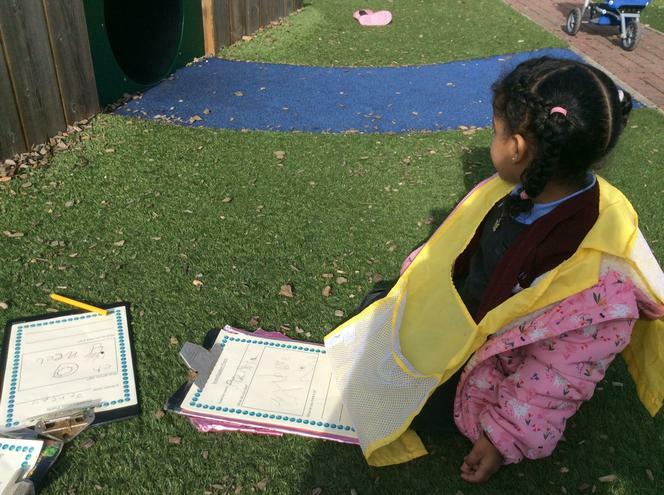 We have enjoyed role-playing in our space station and making rockets using different shapes. 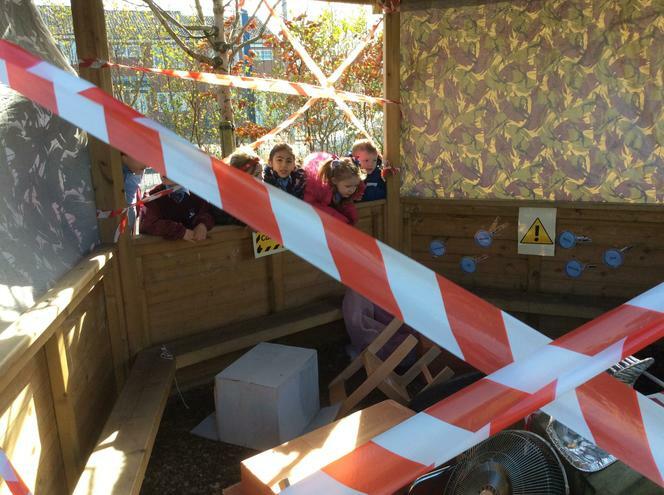 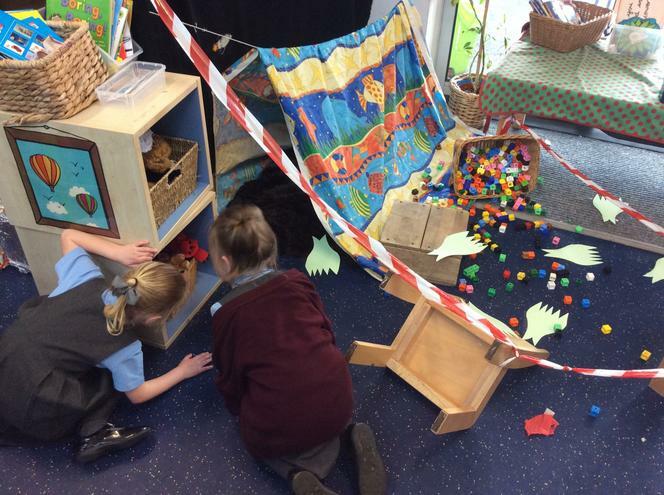 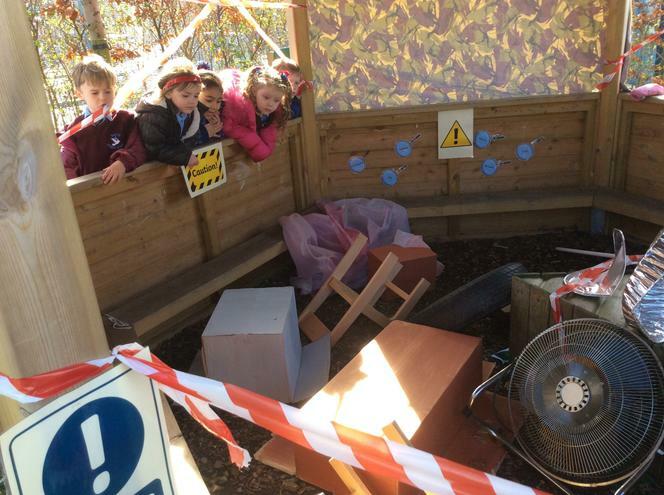 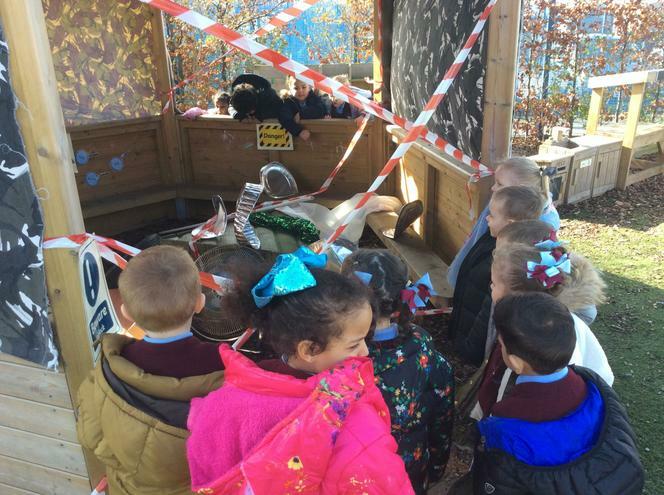 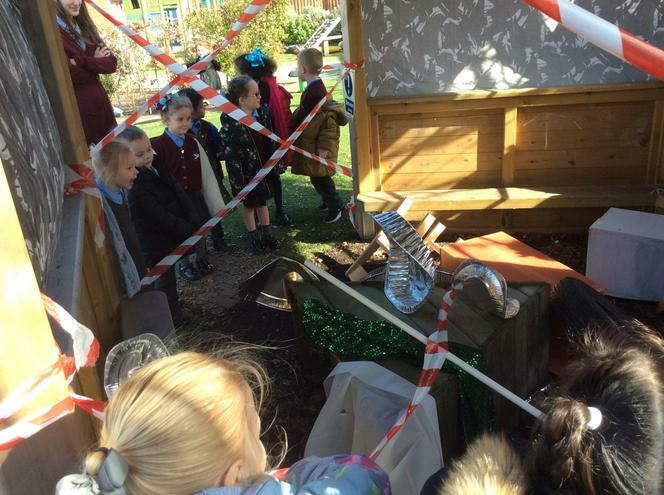 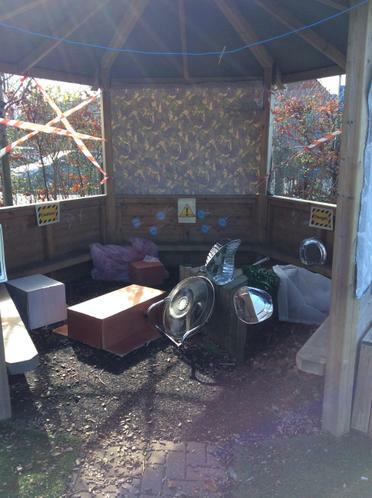 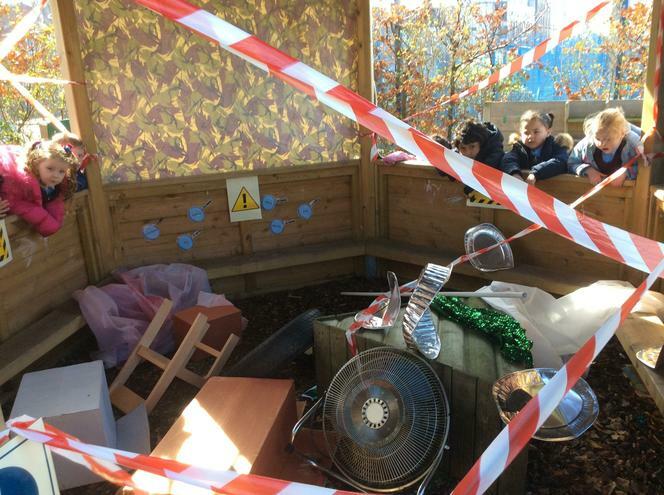 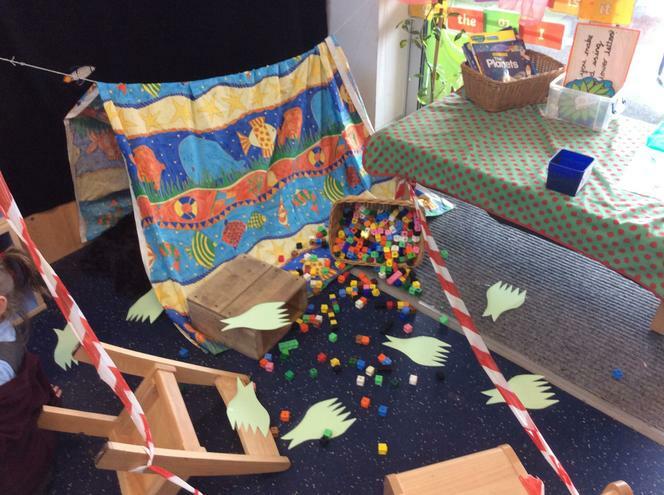 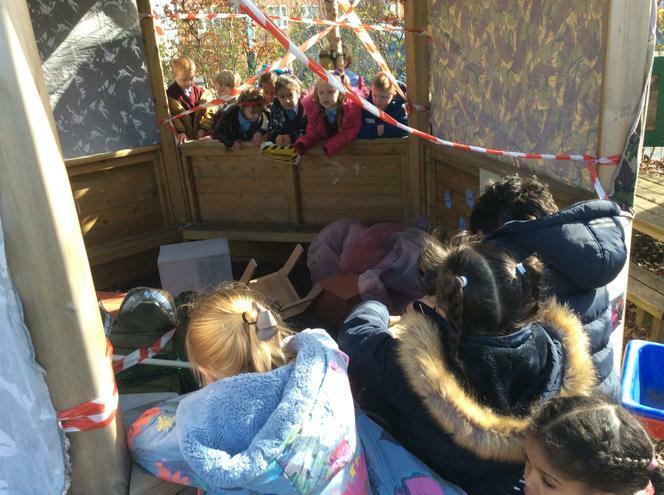 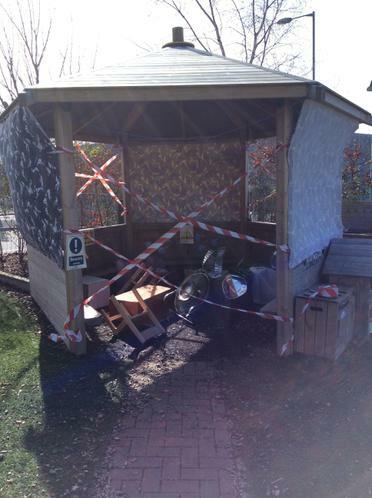 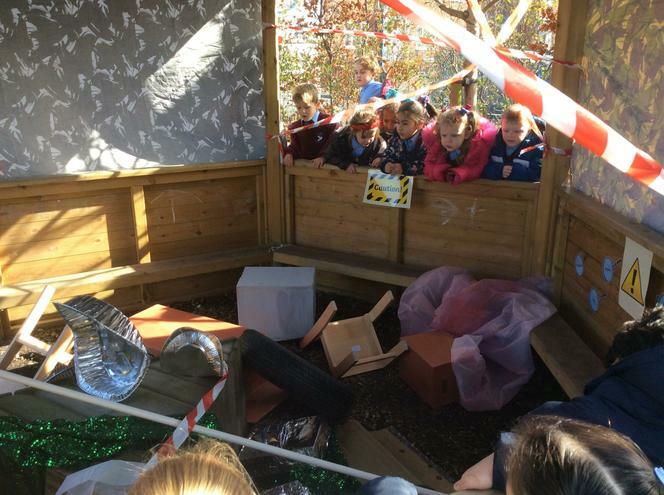 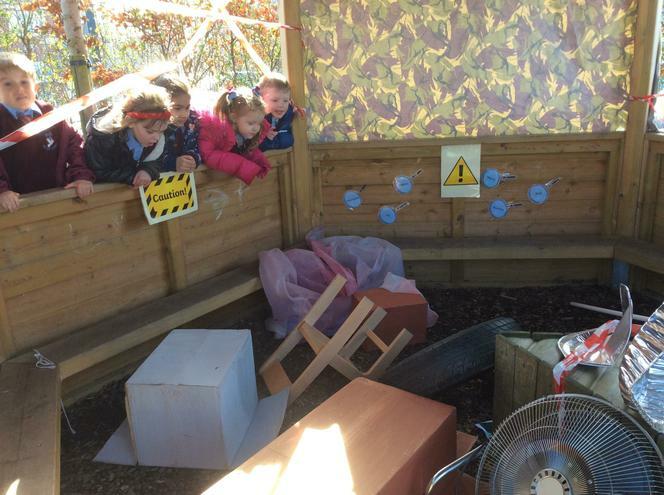 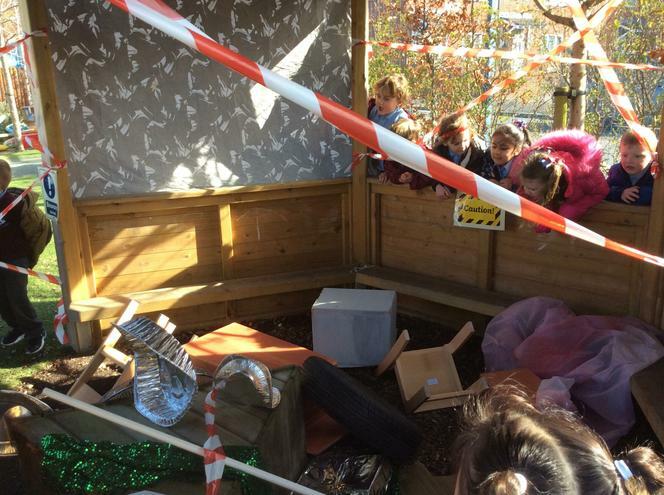 An alien crash landed at our school and we investigated the site. 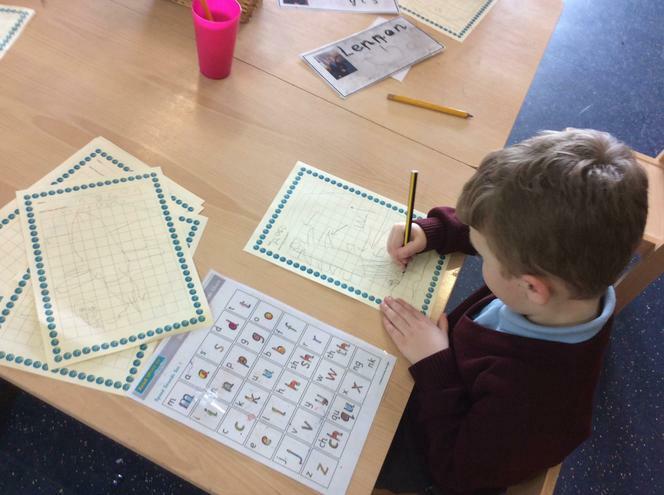 We completed investigation forms and wrote letters to the alien to find out what they wanted.